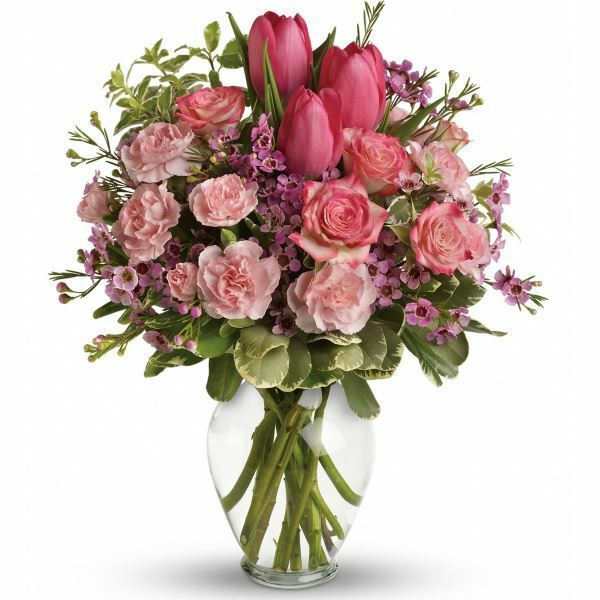 Provide comfort for the family of Elaine Doyle with a meaningful gesture of sympathy. Elaine Neigel Doyle of Wall Township passed away April 10th at home surrounded by her family. Elaine was born in Newark, NJ and raised in Irvington, NJ. Graduating from Irvington H.S. in 1948. 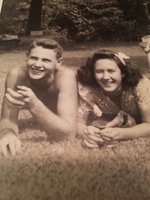 Elaine and husband Walter moved to Wall Township in 1958. She was employed by the Wall Township B.O.E. as a school bus driver for twenty-five years. With her husband, they helped start the Wall Soccer Association. 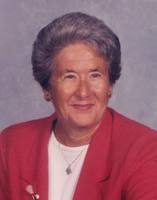 Elaine was an active member of the Pride of Wall and a volunteer at Jersey Shore Medical Center for many years. She was a communicant of St. Mary’s Church in Colts Neck and most recently St.Denis in Manasquan. Elaine was predeceased by her high school sweetheart, Walter, in 1986 and sisters-in-law Bessie, Helen, Kathleen, Margaret, and Patricia. Surviving are her three children, Debra Ehret and husband Bryan of Spring Lake Heights, Shawn and wife Annette of Manahawkin, Kevin E and wife Elaine of Wall. She leaves behind seven grandchildren Dana Ehret, Alyssa (Jim) Fagen, Shawn (Heather) Doyle, Matthew (Kim) Doyle, Phillip (Jess) Doyle, Drew Doyle and Bailey Doyle. Along with eight great-grandchildren Doyle, Cowan, Ryleigh, Brooke, Cole, Ryan, Emma and Ava. Elaine is also survived by her sister Judith Blasi and her husband Ken, as well as, sisters-in-law Irene Barclay and Connie Scardena. Family and friends are invited to attend a visitation Sunday, April 14th from 2pm to 7 pm at Orender Family Home for Funerals. A Mass of Christian Burial will 10 am on Monday, April 15th at St. Denis Church in Manasquan. Interment will follow at St Catharine’s Cemetery, Sea Girt. In lieu of flowers memorial donations may be made to the charity Wall Helps Its People, W.H.I.P., P.O. Box 1214, Wall, NJ, 07719. To send condolences to the family please visit www.orenderfamilyhome.com. 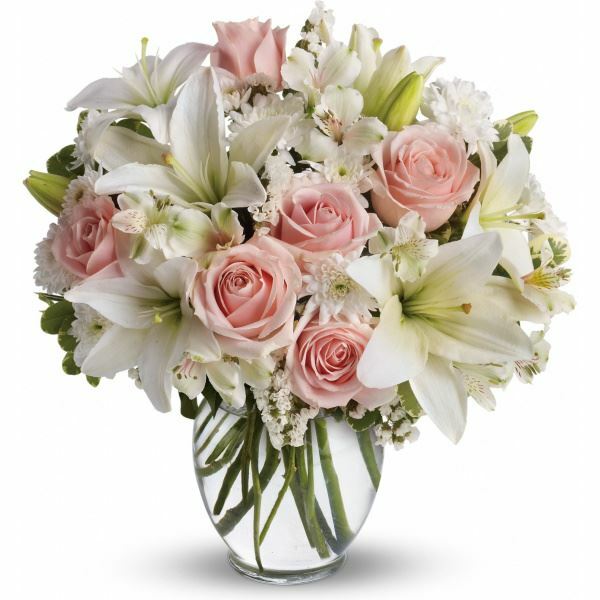 To send flowers in memory of Elaine N. Doyle (Neigel), please visit our Heartfelt Sympathies Store. Donations are being accepted for: Wall Helps Its People. 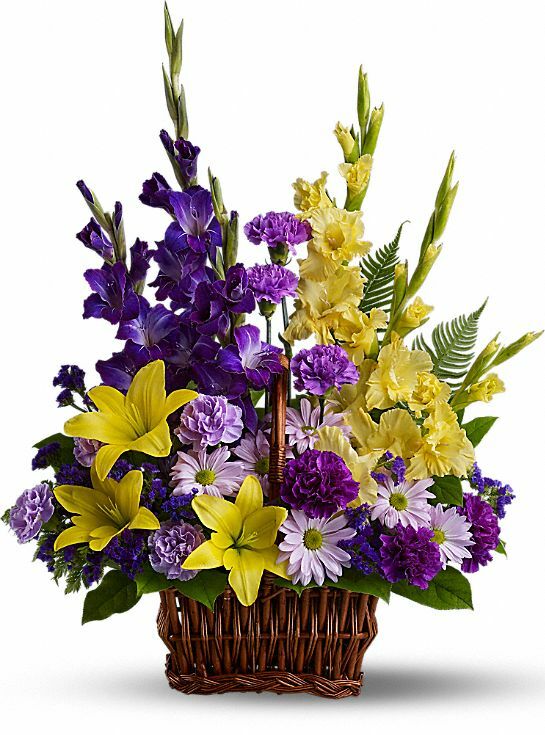 The Urbina Family and Nick and Cyndi Ehret have sent flowers to the family of Elaine N. Doyle (Neigel). Heartfelt Sympathies Store purchased flowers for the family of Elaine Doyle. The Urbina Family purchased flowers for the family of Elaine Doyle. Aunt Debbie, Uncle Kimmy, Dana, Alyssa and the Doyle Family, I am so sorry for your loss and deepest sympathies to you and your extended family. A couple of things I will always remember about Mrs. Doyle, her laugh, her sense of humor, her love of the beach and how much she loved her family. In loving memory and deepest sympathy. We are thinking of you all. Nick and Cyndi Ehret purchased flowers for the family of Elaine Doyle.